YPAO-R.S.C. 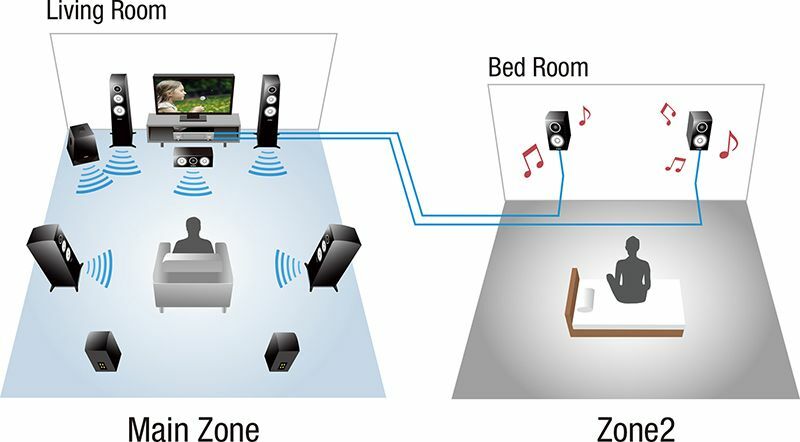 analyzes room acoustics and measures various speaker characteristics, then calibrates audio parameters to achieve optimum sound. 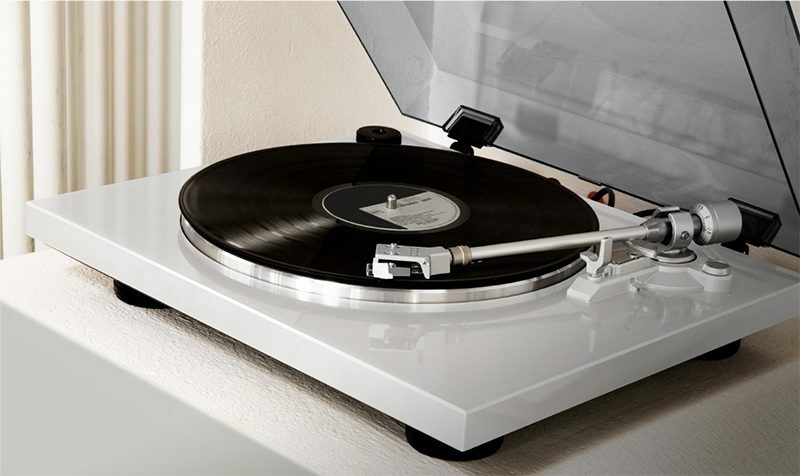 It employs Reflected Sound Control to correct early reflections and deliver studio-quality sound. 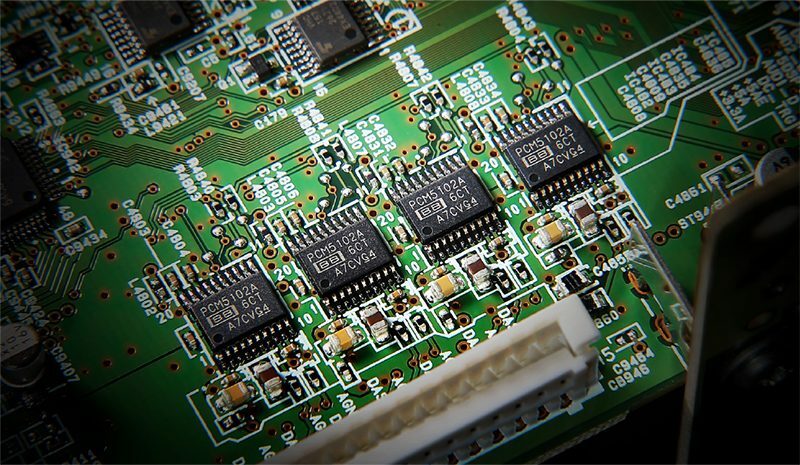 It also provides DSP Effect Normalisation, which varies the CINEMA DSP parameters according to the reflected sounds. It’s like having a professional installer calibrate your system, creating an ideal listening space with perfectly balanced sound. 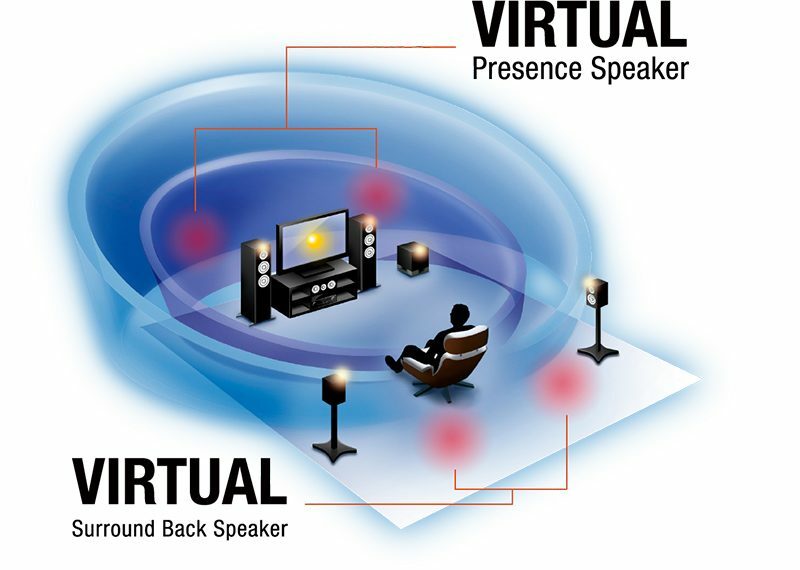 With the power of CINEMA DSP 3D, the Virtual Presence Speaker function makes full use of center and surround speakers to create audible information from where presence (height) speakers are normally installed. 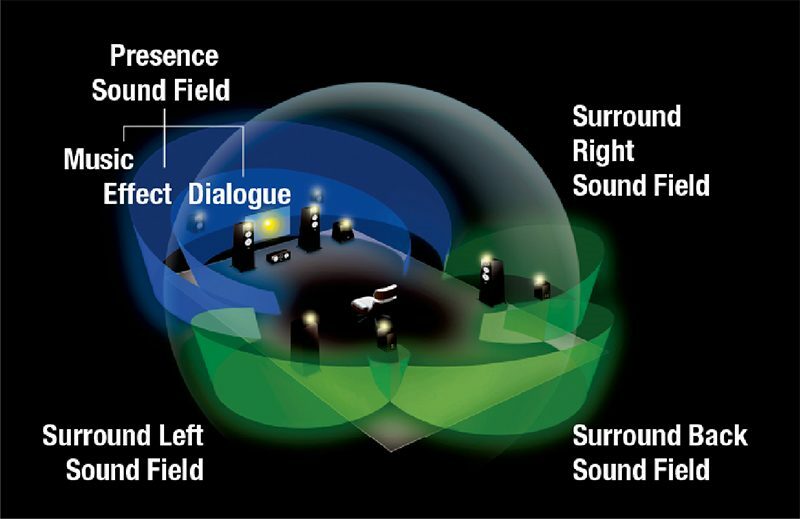 In addition, this model also features a Virtual Surround Back Speaker function. 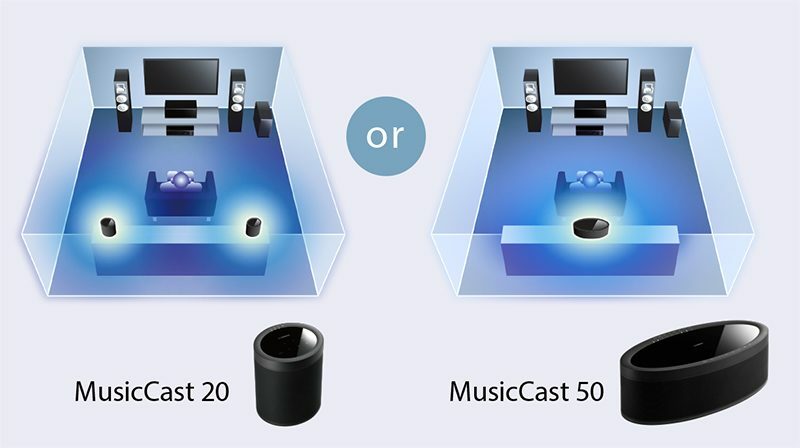 Even without using surround back speakers, you can experience more natural surround sound thanks to CINEMA DSP 3D playback — giving you the virtual equivalent of up to 9.1-channel surround, even with a 5.1-speaker configuration. 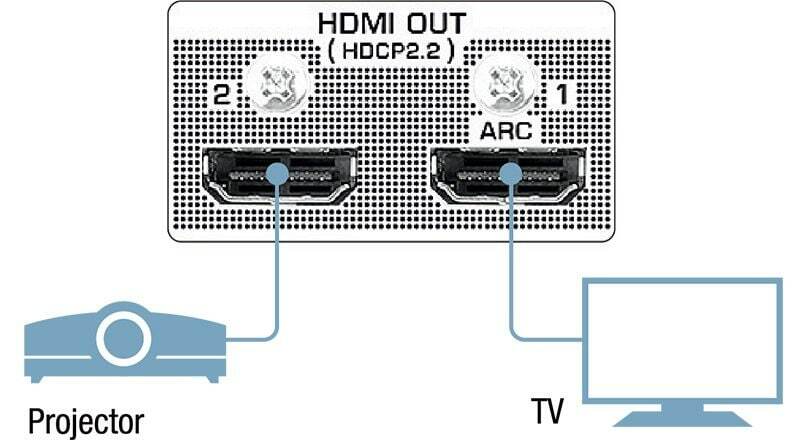 Since the RX-V685 has two HDMI output terminals, simultaneous connection to the TV and LCD projector is possible. 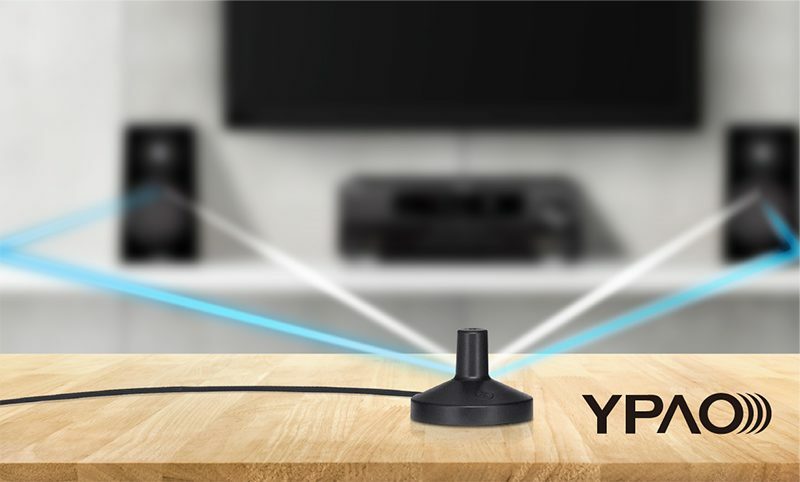 Which means you can use your TV as usual but use the projector for your favorite movies and special programing — easily and without having to change any connections. The built-in HDMI functionality is of the latest specifications, corresponding also to HDR (Dolby Vision Compatible, Hybrid Log-Gamma), 4K / 60p passthrough & 4K upscaling, and so on. This easy-to-use app lets you conveniently and ‘smartly’ control your AV receiver’s power, volume, input selections, DSP modes — and much, much more — from an iOS or Android™ device. You can also use as many as 23 different languages and customize the interface by hiding unused icons and renaming functions. A tablet version is also available. 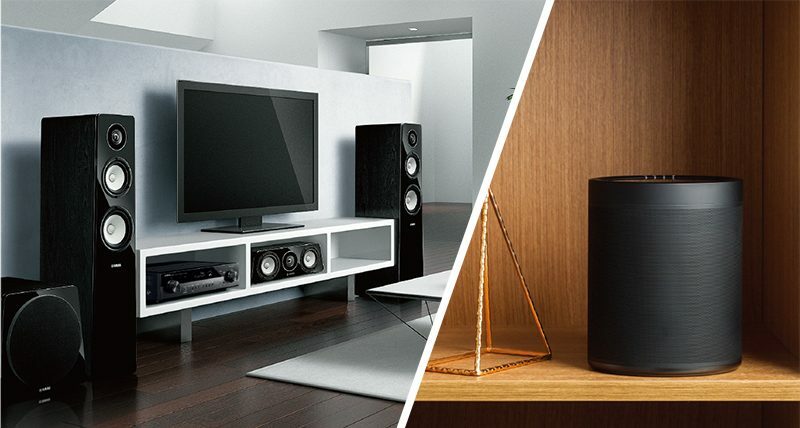 This AV receiver features bi-amping capability, driving the treble and bass ranges of the front speakers (L, R) with independent amplifiers, making it possible to enjoy even higher quality sound from the front channels — an important consideration in home theater setups.